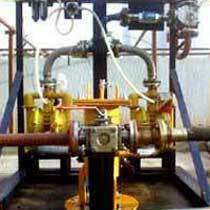 Furdoonjee Sales And Services brings Special Purpose Machines for various industrial applications. The Special Purpose Machines are fabricated at par with international quality standards and norms using high-grade components and machinery. The Special Purpose Machines are available at the most competitive prices than other manufacturers in the market.